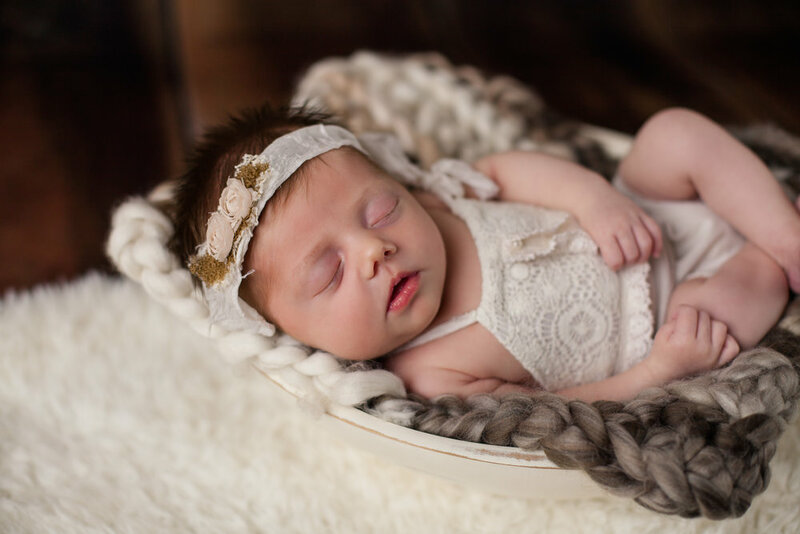 As a Wilkes County Photographer, Newborn sessions with Natasha Lynn Photography are typically held in our studio, which is conveniently located in downtown North Wilkesboro. In home sessions are also available upon request. 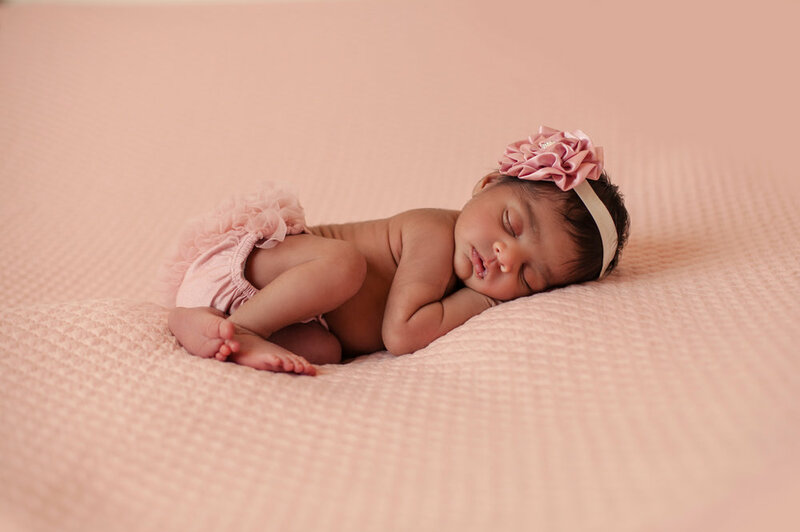 Newborn sessions with Natasha Lynn Photography includes your session lasting up to two hours in studio. Family and sibling portraits are always encouraged. 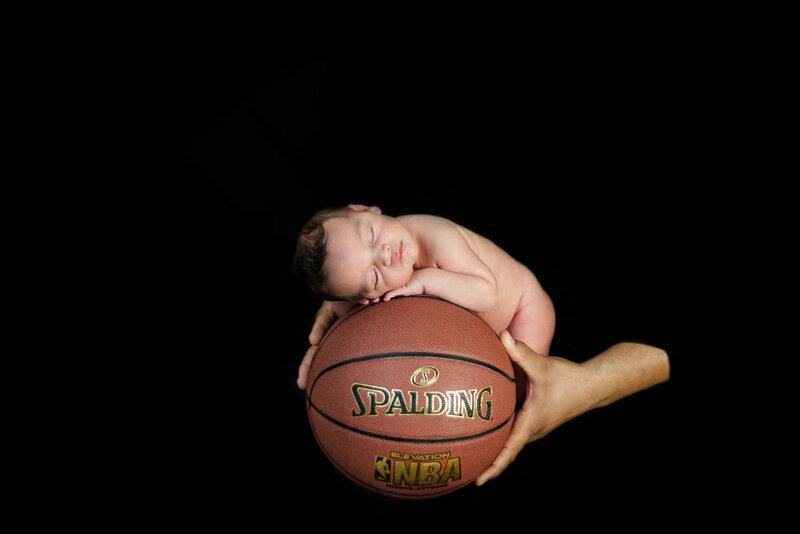 When you book a Fresh 48 session with Natasha Lynn Photography I will arrive after your baby's delivery and capture one of his/her first days. This session lasts approximately 1 hour and highlights the bonding of new baby with parents, siblings and family members. Includes your best Fresh 48 images delivered via downloadable gallery. *Photo album/book specials are available for all who book Fresh 48 sessions. 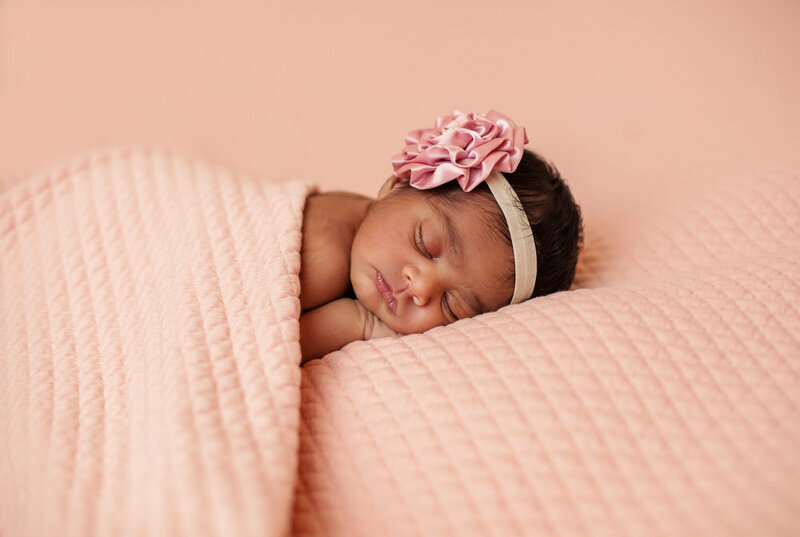 The Grow with Me Plan includes a full newborn session along with your choice of 20 digital images delivered via online gallery with print rights. 20 digital images delivered via web download complete with basic smash cake. This option also includes 25% off all print products purchased through your online gallery. 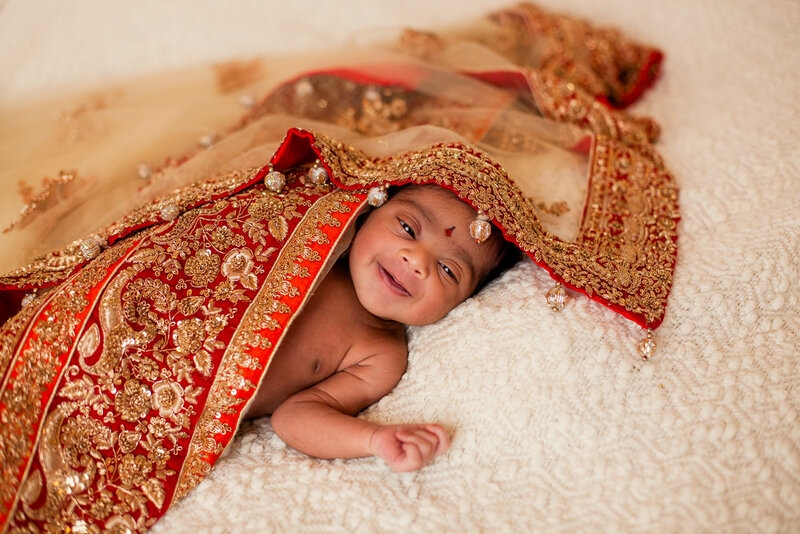 The Milestone Plan includes a full newborn session along with your choice of 20 digital images delivered via online gallery with print rights. 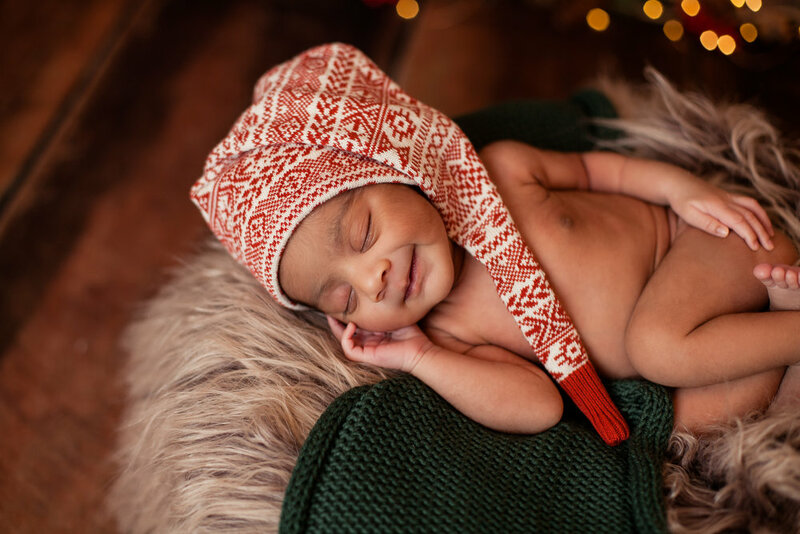 The NLP Monthly Program includes a full newborn session along with your choice of 20 digital images delivered via online gallery with print rights. Add a full maternity session to any baby plan for $200. I love for my clients to incorporate a family session during the first year plan so I am happy to do that at any session you wish.